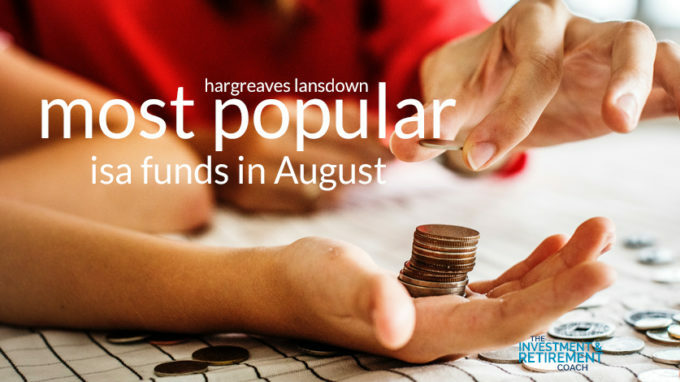 Every month Hargreaves Lansdown publish a list of the most popular funds used by their clients for ISA accounts. I find it fascinating reading but it always leaves me with more questions than answers. Following the crowd has never been the most effective investment strategy but it does show how people are thinking. I don’t doubt that the information is correct, but I wonder just why so many people are using the HL Multi Manager Funds. It could, of course, be that HL’s marketing strategy is very effective. It probably needs to be if they are to attract clients into funds which are expensive and, I guess, very profitable for them. 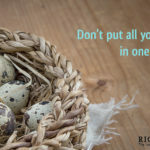 If you are just starting out and don’t have enough money to buy a selection of funds the Multi Manager funds are probably the right answer but for the rest of us they are both inflexible and expensive. In my view the best starting point is to be very clear about what your objective is. 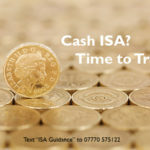 A pension fund invested to provide a safe level of income will call for a very different range of funds than an ISA account from which you will take profits from time to time. There is a load of information and guidance on the Hargreaves Lansdown website but an even better starting point would be to ask me for a copy of my free handout “Developing an Investment Strategy“. Just message or send me, Richard, a text on 07770 575122 . Don’t just pick a random selection of funds and hope for the best. 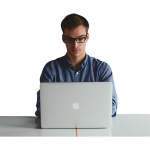 Have a well thought out strategy and a robust monitoring process. You may not need to pay expensive fees to a Financial Adviser but using a cost effective “guidance” service such as The Investment and Retirement Coach Programme could be a very good investment. 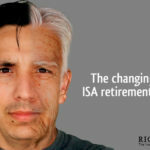 ISA or Pension? 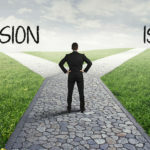 Learn which is right for you! 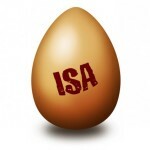 ISA or Pension – which will you choose? « Brexit: are you thinking of selling your equity funds/shares?